Has your money saving ways stopped you from living your life? Are you fearful of spending money because you think you might need that money later on? Today we are talking about not enjoying your life because you have the fear of spending money. 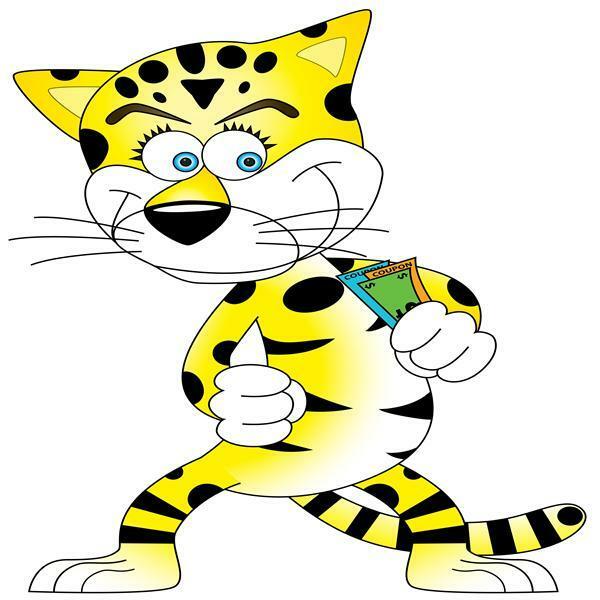 I will be giving you suggestions on how to break that fear and start living again all here On The Cheap Cheetah Money Show .